KRISTAL FOUR SEASONS is a nature friendly,limited edition,custom designed premium villa project set in a picturesque lush green hill side near CHEVAYUR a much sought after residential area in CALICUT city. 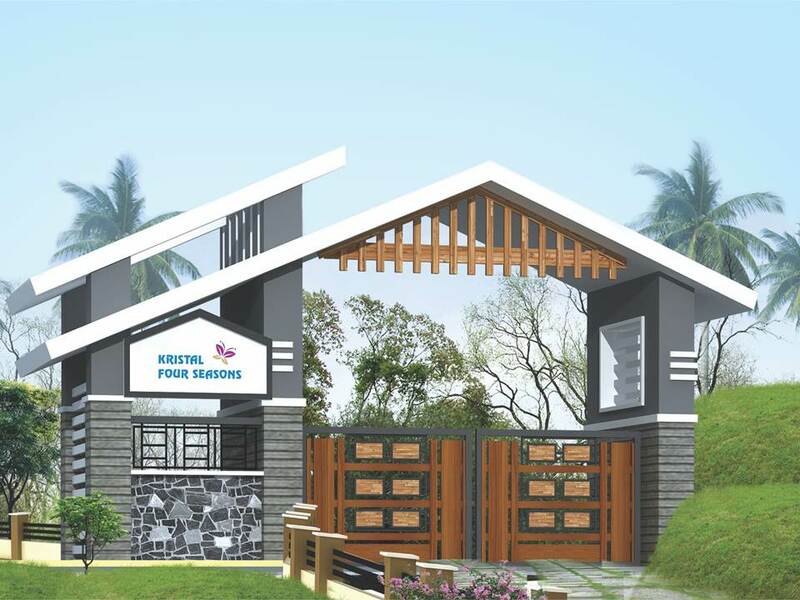 Apart from the rare, unique and enticing panoramic view of the vast greenery all around, the visually appealing elevations of your home together with the adorable architectural features will make every day of your life in Kristal Four Seasons worth cherishing. Utmost care is given for the efficient utilization of floor area and the optimum use of the space inside your home, thus reducing the built up area considerably,while giving maximum utility to each square inch of your home.In KRISTAL FOUR SEASONS extra focus is given for the cross ventilation in all rooms and the entire concrete roof is covered by truss work with roofing tiles laid on it, in -order to give you a cozy cool feel inside your home. KRISTAL FOUR SEASONS is conveniently located within a walkable distance from Chevayur and Kovoor with quick reach to Medical College, Kovoor Market, prop indoor stadium, several reputed Educational institutions like Bhavans, Devagiri College, CMI School, Presentation School etc. Its close proximity to upcoming CYBER PARKS is yet another reason which makes your home a wise investment too. Best quality Vitrified tile flooring (EURO / RAK / ASIAN / JOHNSON) or equivalent make. Anti skid ceramic tiles in toilet. Ceramic tiles in kitchen. Vitrified tile flooring and skirting in main lobby and anti-skid tiles for stair. Red Stone Bricks for external and internal walls. Teak wood frame and teak panel shutter for Front door Hardwood frames for all other doors. Windows are in hardwood with double shutters and with MS grills painted with enamel. Ventilators are sliding type, in powder coated aluminum frame with glass. Ceramic tile dado in toilets up to 2.1m height. Ceramic tile dado above work counter up to 60 cm height in kitchen. All internal walls painted with emulsion on putty finish. All exterior surfaces painted with weather shield paint. Enamel paint for internal doors and frames. Granite counter top with stainless steel sink & drain board. Superior quality sanitary and CP fixtures in toilet and kitchen- ROCA / GROHE / HINDWARE / EURO JAGUAR / equivalent make. Provision for geyser and shower mixer in all bathrooms. Light coloured wash basin and western style EWC - CERA / HINDWARE / equivalent in all toilets. Concealed wiring for electrical works. 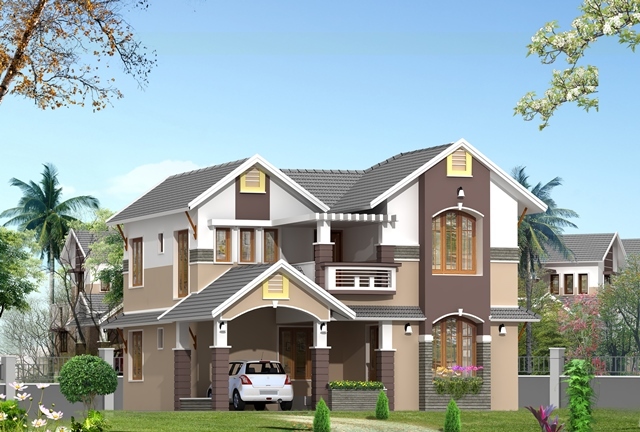 All electrical switchboards will be of good quality modular type. - Large covered infinity view swimming pool, with children pool area. 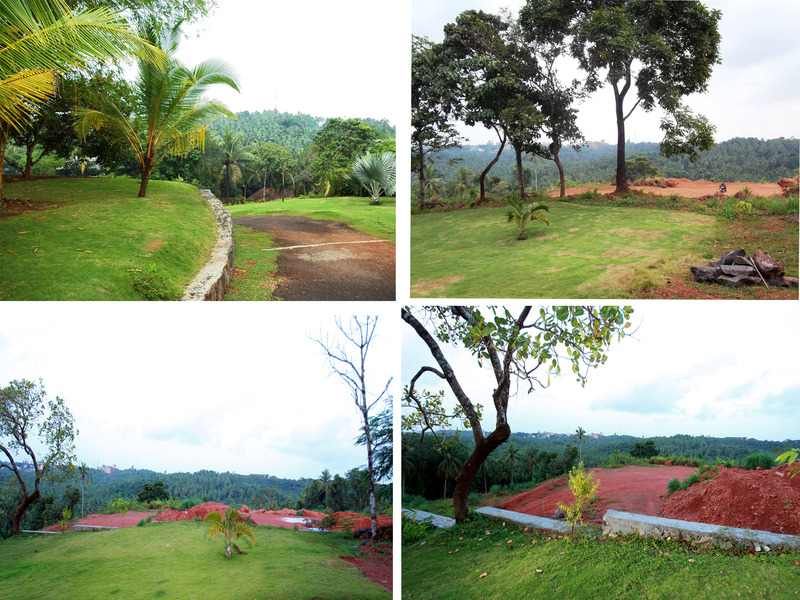 - Open area with a vast panoramic view of the picturesque greenery around. - Well-equipped health club to keep you fit. - Architect designed entrance gate. - Multi-purpose common area with kitchen facility. - Intercom at the entrance gate. - Club house with indoor games & recreation area. - Security cabin with round the clock security person. - Garden benches throughout the project. - Abundant supply of well water.